I’m a Licensed Clinical Social Worker, living and practicing near Ft. Bragg, NC. The sound of artillery comforts me, as a I grew up less than a mile from Bragg, with both Mom and Dad in the US Army. I’ve written a book about my Father’s experiences in Vietnam and how that shaped him into the person he is today, 40 some years later, with four children, a wife, and living the retired (twice) life! 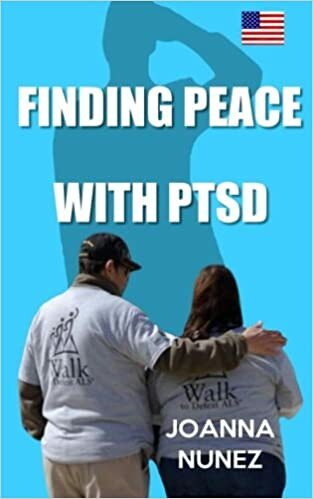 Finding Peace with PTSD was published by Peaceful Musings, an imprint of LDB Press. The book also discusses how Post Traumatic Stress Disorder affects everyone in the family, not just the Veteran. I’m currently working on a fiction work, with one of the main characters suffering from Combat PTSD. It has been referred to as the “Uncle Tom’s Cabin of PTSD”.